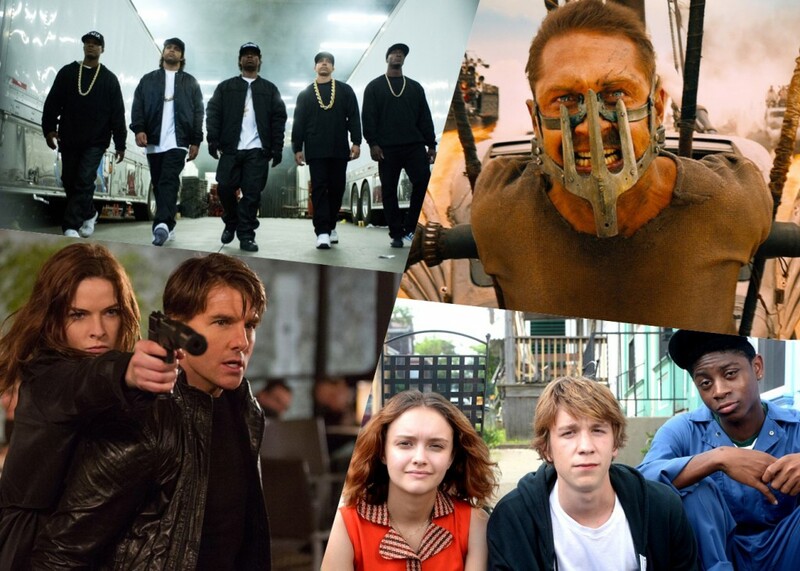 A few months ago, we shared our most anticipated summer film releases. Now that summer movie season is over, we share what ended up being our favorite movies from the past few months. Click through the slideshow to see a few of our staff picks for best movies of summer.